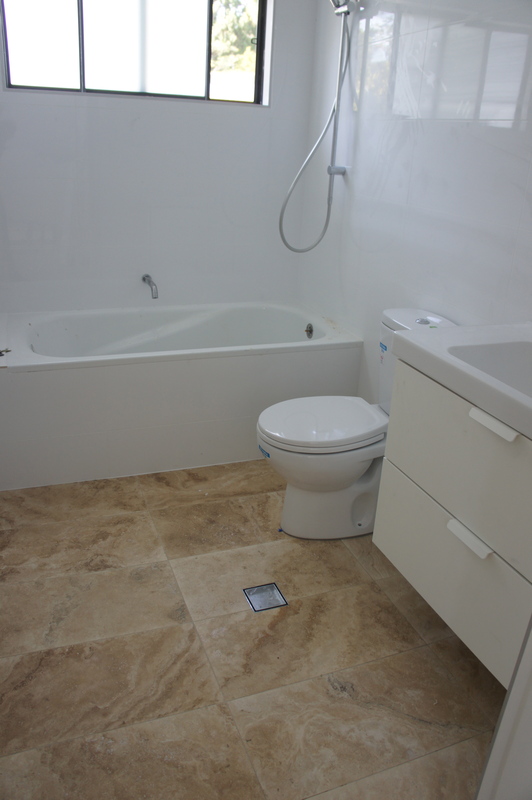 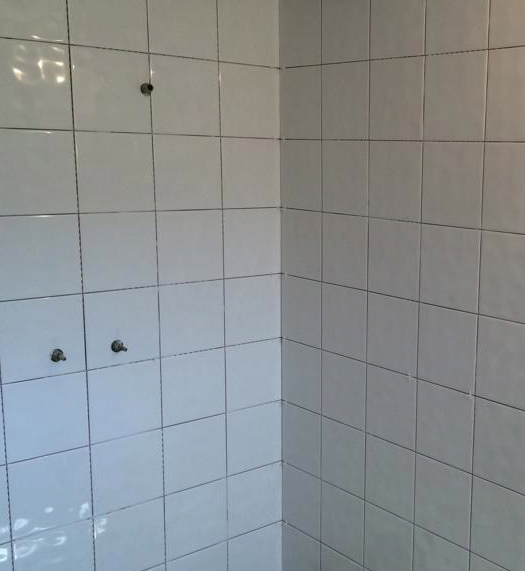 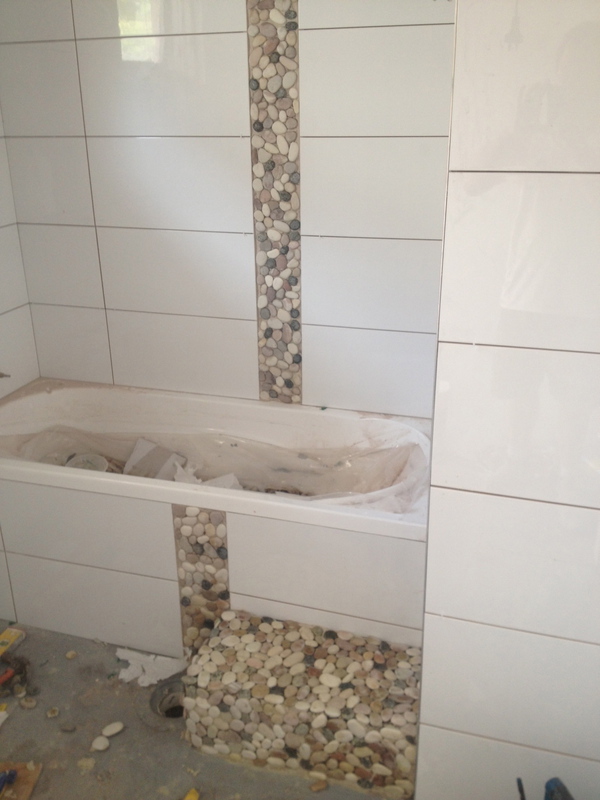 – 200 x 200 ripple white ceramic tiles for shower area. 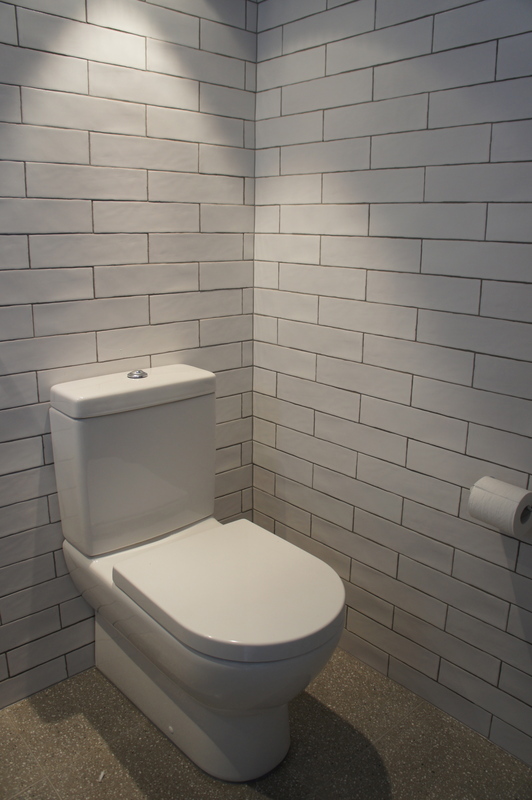 – W.C. using 300 x 75 mm wavy subway tiles. 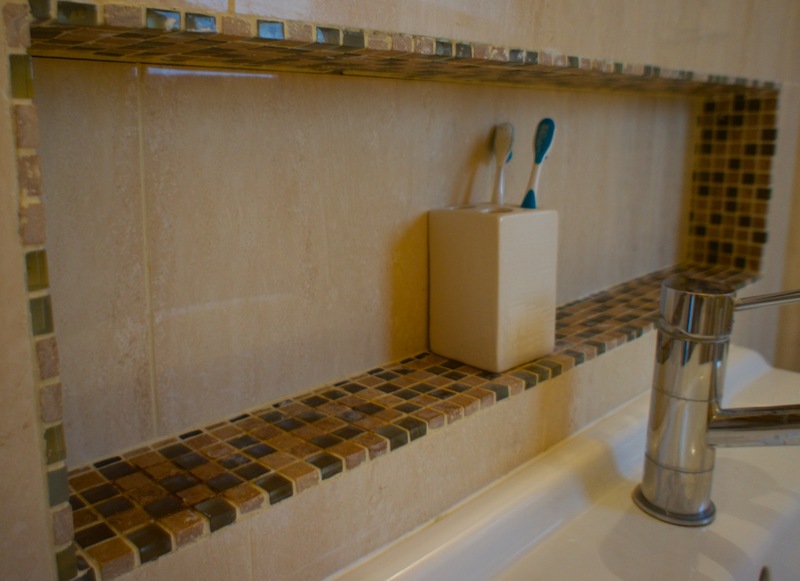 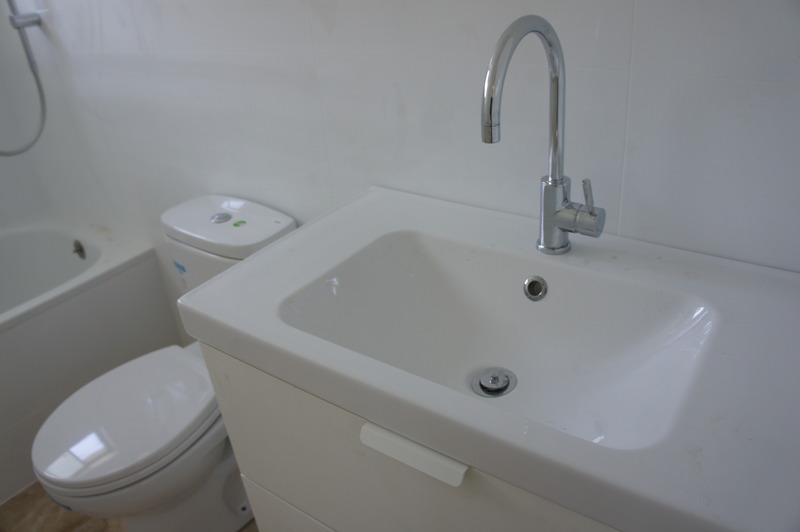 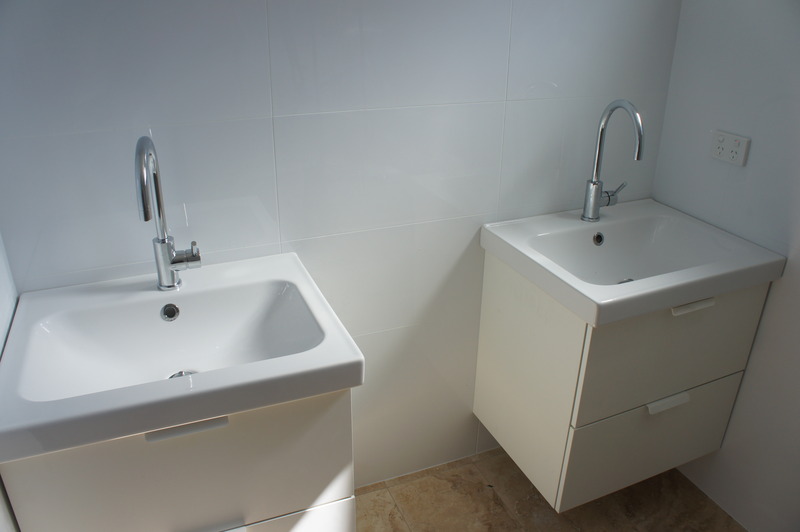 – Bathroom sink niche using mosaics. 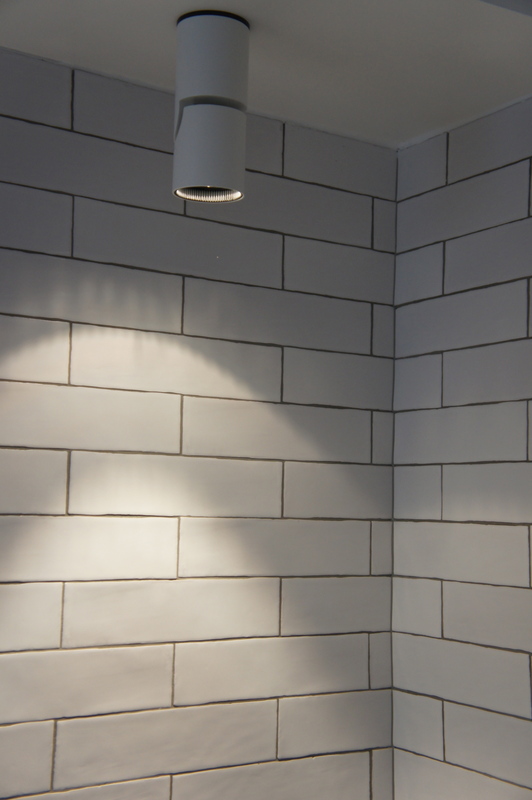 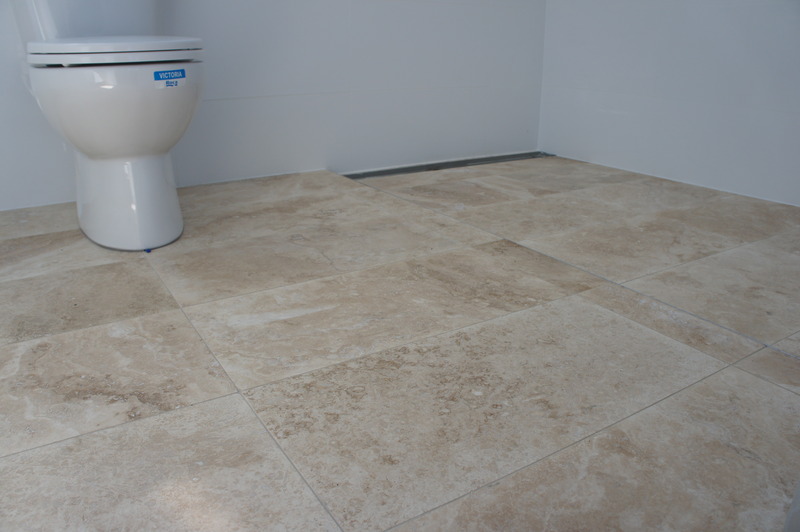 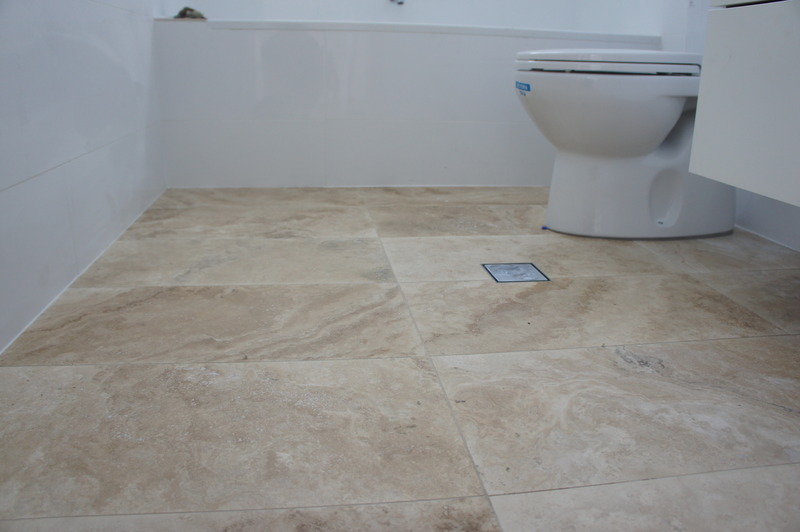 – using ceramic white tiles and natural pebble sheets. 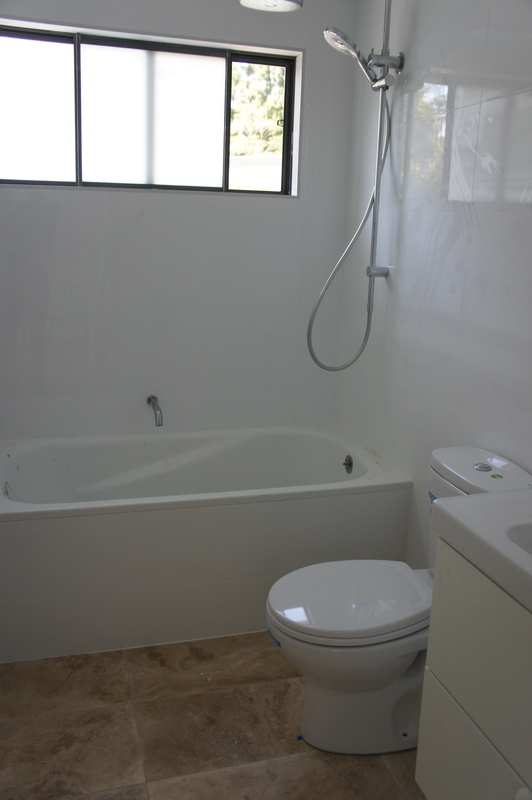 NB: unfinished room.